The author began the journey that led to the writing of this book at the bedside of a beloved friend, when medicine’s illusion of power over death had been destroyed by a very aggressive cancer. She sought a synthesis between theology and ethics with respect to the end of life. This book marks a major milestone but not the end of that journey. 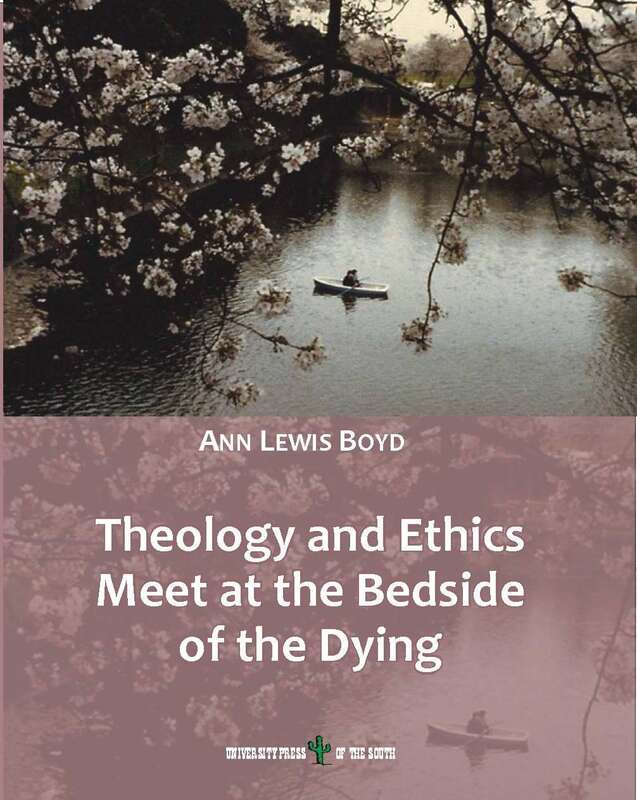 Ann Lewis Boyd explored the Christian tradition and scriptures, applied reason and her own experience seeking to integrate these various threads. She believes the resulting wisdom of hope can allow us to face death with a confidence that the compassion of friends, who surround us in this life, mirror the Compassionate One who welcomes us into eternity. 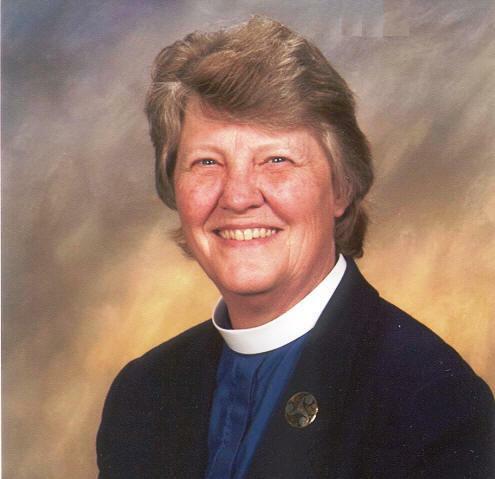 Ann Lewis Boyd is professor of biology at Hood College in Maryland and an ordained Episcopal Priest. She began her career as a research scientist at the Frederick Cancer Research Facility in support of the National Cancer Institute. Teaching courses in biomedical science including biomedical ethics and being conversant in medical terminology for many years, she was active in pastoral care in her Episcopal parish more than twenty years before her ordination to the priesthood. Author of numerous scientific articles, Ethics and Theology Meet at the Bedside of the Dying is her first book. xiv + 142 p. Bibliography and Index.